Meet Lauren, Who What Wear fashion editor and co-founder of The Devils Wear Zara. Lauren is so obsessed with Zara that we started calling her the Zara Scout. Now she’s turning the nickname into a franchise so she can regularly share her insider knowledge of the brand—including all her hacks, secrets, and must-haves—with you. As you’ve probably figured out by now, we love bugging all of you about your personal shopping habits. As a publication that lives to serve your every shopping desire, there’s really no better resource than, well, you. 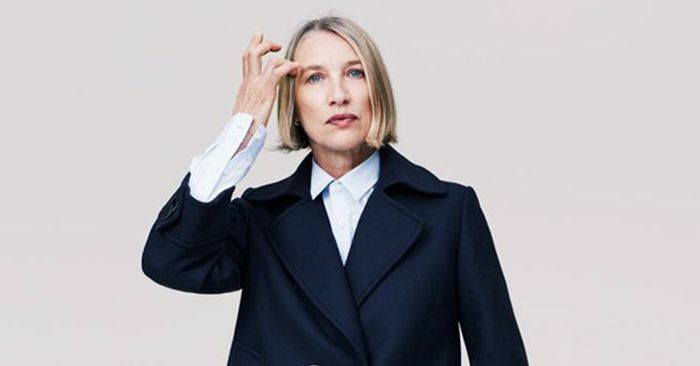 This time around, we wanted to get a little more granular in our ever-growing obsession with Zara shopping by asking women over 50 to tell us what they love buying from the retailer. Now, being over 50 has nothing to do with what you should buy from Zara—you can buy whatever the heck you want at any age—but were curious as to what this particular group of women was eyeing from the site. After just one post on The Devils Wear Zara asking women over 50 to share their favorite Zara items to shop, we were overwhelmed with the number of responses. Ahead, read some of our favorite responses and shop the items these women are absolutely loving.